You're going to struggle. You're going to have ups and downs. You're going to want to quit. You're going to call the trainer for your workout every name in the book and that's ok! IT'S TOTALLY NORMAL!!! 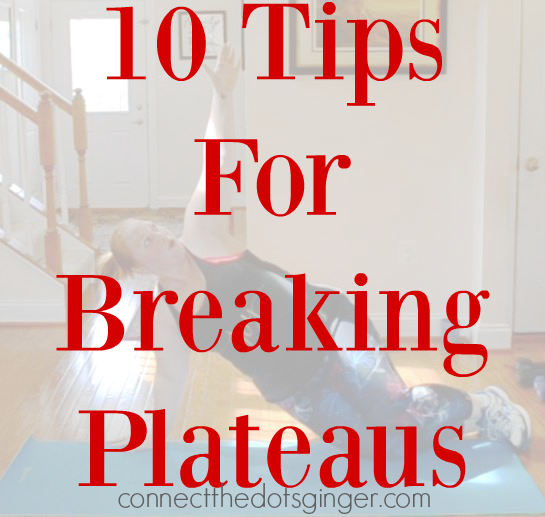 Here are my favorite tips to keep you going when you feel like you want to quit or you hit a plateau! 1) Are you doing your workouts every single day? Are you sick of them? If so switch. Are you doing them “more lightly?” (No insult intended; Iv’e done that when down). Pep, pep, pep. Take your troubles to the mat! 2) What about changing up something. Like - can you switch your greens for different greens. Example dark leafy greens for broccoli, or instead of broccoli and spinach or whatever is usual for you, maybe bok choy and green chard etc. Cabbage, dandelion greens…Whatever you don’t usually eat. 3) Same with proteins. If you have a lot of meat maybe eat lentils or beans. For one week. 4) Are you weighing and measuring? Do it for one week just to track. Easy-to-fall categories can be fats, salad dressings, peanut butter, ready things, milk subs in coffee…sometimes these things can get out of hand without our even noticing. 6) Try having your last bit of food 2.5 hours before bed. 7) How about types of food. Do you usually make mixed dishes like casseroles and stews? For now, if that’s the case, switch to protein next to 2 cooked veggies or 1 cooked and one salad and 1/2 a potato. 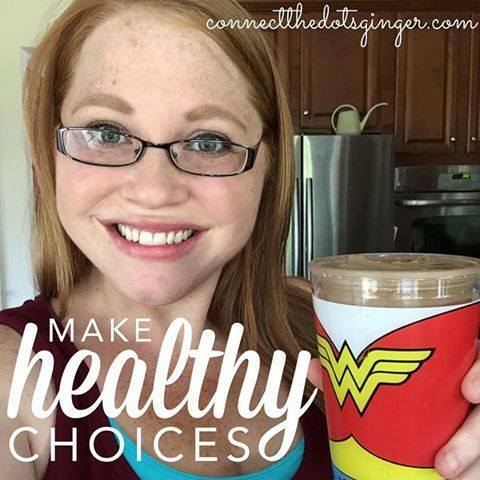 8) Are you following your food plan? Rather than relying on how you feel or what you think, during this difficult time. Are you eating more prepared foods? Easy to make ones. Meal prep one day a week so you spend less time in the kitchen each night and more time with your family. 9) One glass of water before every meal AND first thing when you what up. 10) Remember - it’s all just for now. You make some changes to get through NOW. You can always decide later, later.